As a naturally occurring resource, wood defies any hard-and-fast attempts to be put into a box. In our modern age of mass-production and cookie-cutter synthetics, issues such as color matching and species distinctions can be frustrating. But perhaps no issue is as frustrating to the lumber customer as the far-from-straightforward pricing structure. We get it, we do. 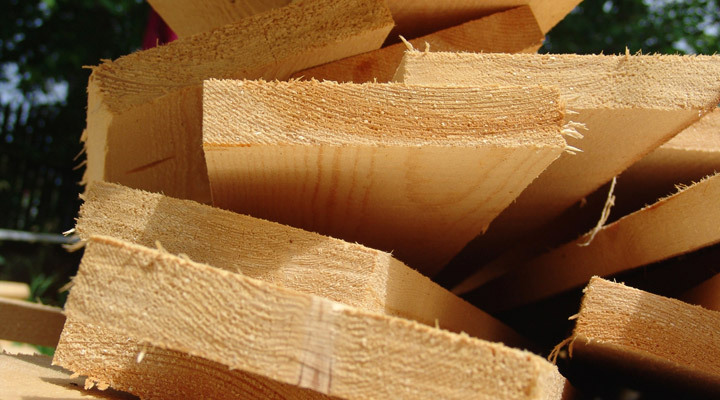 We can’t fix lumber’s dynamic pricing, but we can help explain it for you. Believe it or not, as a lumber supplier we really do want to work with our customers and truly have their best interests in mind. As a result, we believe in educating them about the lumber industry. In our experience, the more well-informed you are as a lumber customer, the happier and more confident you’ll be. 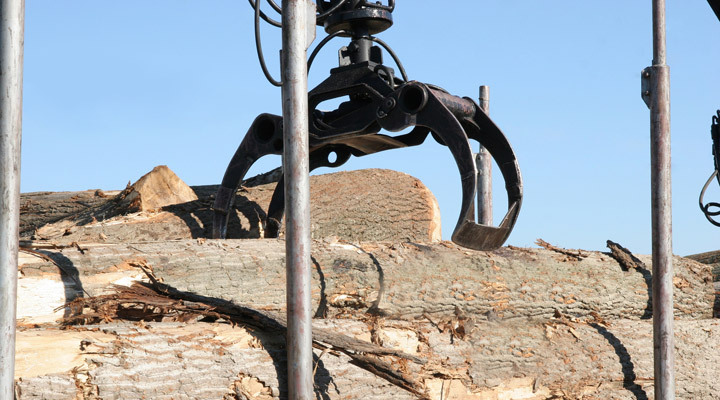 A major factor that impacts the pricing of lumber is that packs of lumber do not come in a single grade; instead, it’s inevitable that mixed-grade packs arrive in our lumber yard. In addition, you must consider that lumber grading doesn’t always account for all the specifications you might have for a particular project. And requesting top grade, FAS lumber won’t necessarily ensure that you’ll have boards that are long and clear enough for millwork or other applications. 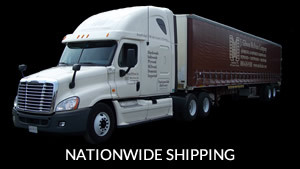 Even still, when we purchase a container of any given species, it will come with some lower grade material that we won’t be able to sell; in essence, the percentage of lower-grade material that’s included in any given shipment inflates the cost of the rest of the shipment. 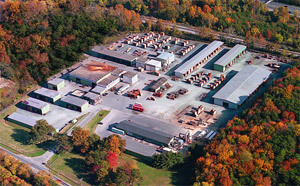 As boards are purchased and less top-graded material remains, the per-board price will rise in order to compensate for the waste. As the US market continually moves toward completely dismissing Common grade lumber, this issue becomes increasingly significant. In addition to grade, size will obviously impact the price of your lumber. Length, width, and thickness all play a role — but size doesn’t always influence pricing as much as you think it will or in the same way for each species. As extra wide and long boards become increasingly popular, basic economic principles dictate that they are becoming even more expensive. Some exotic species will actually cost more for thinner lumber, due to global norms. 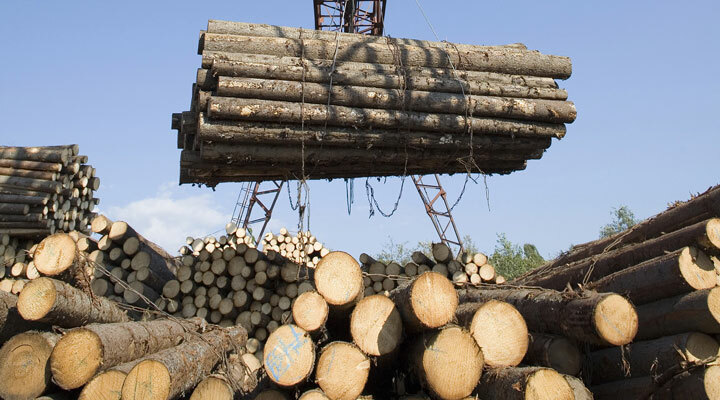 (This is the case particularly for African hardwood species right now and actually points back to the issue of the US market’s penchant for accepting only top-grade lumber. But that’s another issue, for another day.) In order to secure the thicknesses that aren’t sellable anywhere else, we have to accept packs with plenty of lower-grade material in that same thickness; this situation will understandably inflate the price of every board in that pack. Of course, grade and size aren’t the only characteristics of your lumber that will help determine its price. 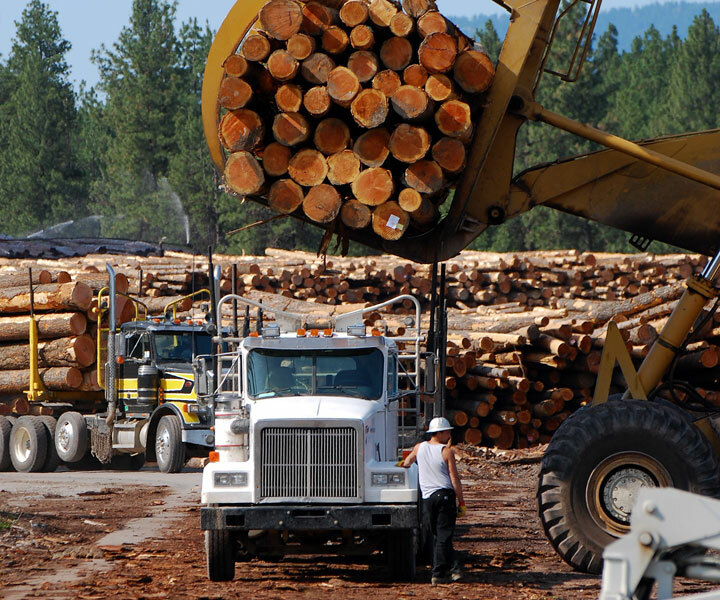 Come back and check out more issues that contribute to lumber price in our next post.